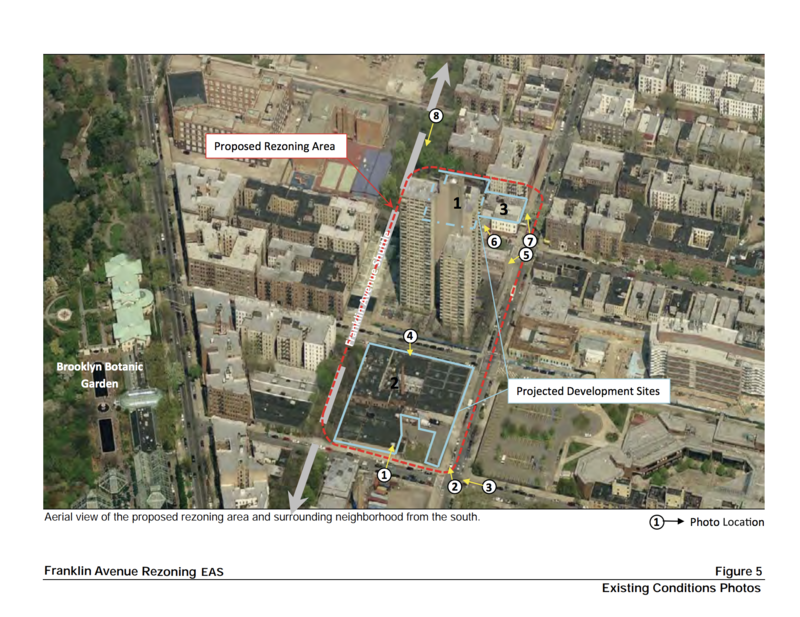 CROWN HEIGHTS — The City Council Land Use Committee voted to approve the controversial Franklin Avenue Rezoning Plan on Thursday, December 13 after more than a year-long stalemate between developers and community activists. In what is now a 3-building project, the committee voted to approval overall 627 residential units within the Franklin Avenue Rezoning plan. The three designations include 40 Crown St., 931 Carroll St. and the 141 Montgomery St., the latest addition to the project. Developers agreed to 258 affordable units, 100 of which will come from 141 Montgomery St. 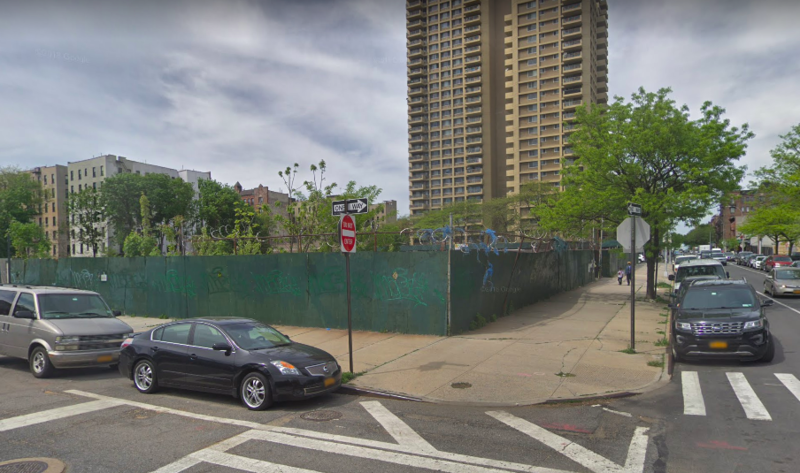 Negotiations between developers Carmel Partners, the non-profit Asian Americans For Equality (AAFE) and New York City Council Majority Leader Laurie Cumbo resulted in an additional building, 109 more units and 108 more affordable units added to the project. Developers agreed to a 60% Average Income Median (AMI) as per the city’s Mandatory Inclusionary Housing (MIH) Option 1. guidelines. The new building at 141 Montgomery St. will be 100 percent affordable, according to a spokesperson from AAFE. The building abuts 40 Crown St. and therefore falls within the confines of the Franklin Avenue Rezoning Plan. The ground floor will be dedicated to “locally-oriented” space. An AAFE spokesperson says they will work with the community to ensure a fair amount of units is earmarked for Community Board 9 residents. The lot, owned by Asian Americans For Equality at 141 Montgomery St., will now be apart of the Franklin Avenue Rezoning Project with Carmel Partners. The height of the structure is not yet known and development on the AAFE site will require an additional Universal Land Use Review Procedure (ULURP) application to remove deed restrictions Housing Preservation and Development (HPD) placed on the property. “This was a late night head-banging, door-slamming, fist on the table negotiation process but I feel incredibly proud that we came out with a phenomenal deal,” Cumbo said during the hearing. The original plan included 518-units between two 16-story towers with 140 affordable units. At a recent city council land use hearing, developers said if the zoning plan was not approved, developers would rescale the project to 278 units starting at $900,000. 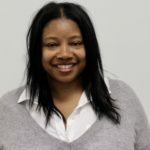 Developers contracted Building Skills NY to conduct construction job training classes for local residents and will give first preference to Crown Heights residents, according to Cumbo. The developers also agreed to work with 32BJ for all permanent staffing. The plan will be brought to City Council for a final vote on the project.